3) Double filter to avoid harmful radiation. 4) Solar cells and lithium battery. 5) The battery is replaceable and contains a low battery display. 6) Grinding and welding mode can be chosen. 7) Sensitivity and delay time can be adjustable. 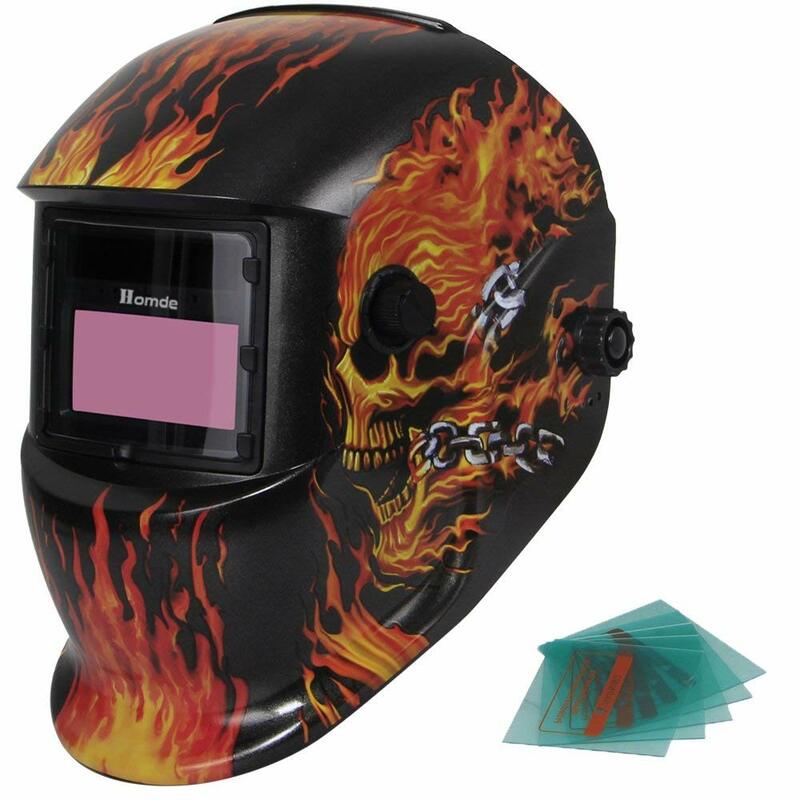 So, in a nutshell, this is a great welding helmet for its price. It auto darks and lights like it's supposed to. It has fast response. As good as those costing twice as much. Very lightweight on head. No need to flip up to grind. However, what I don’t like about this helmet is that, the head adjustment doesn't hold up very well.